Planning your first ski or snowboarding trip can be daunting. It may feel especially so when coming to Bulgaria — a country which often projects a mixed image on your mind before you arrive here. 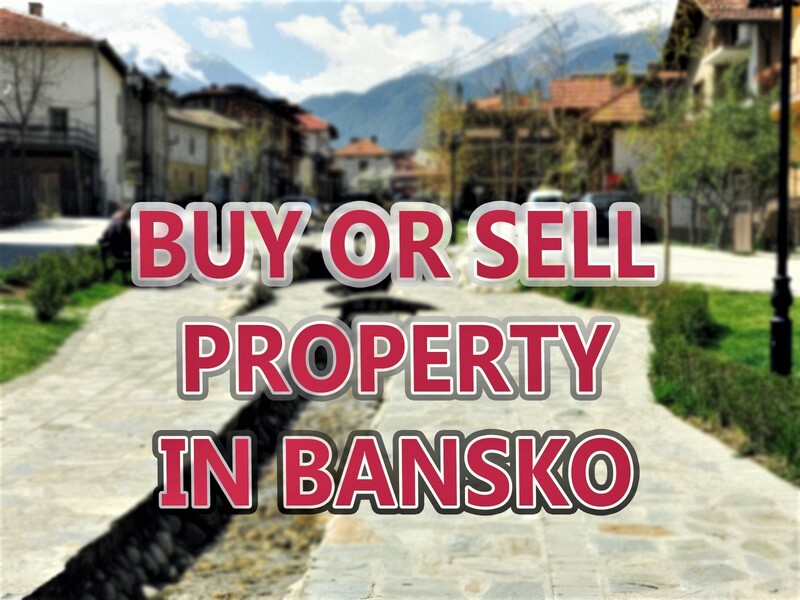 However, as I hope my site, Bansko Blog and Bansko App represents, it is a place that no only I love but is a modern destination that more and more people are recognising for its outstanding value for money. Being in the EU things are similar. The currency the leva is linked directly to the euro (€1 = 1.95 leva) Bansko is now just two hours from Sofia airport (well it will be with its soon to be opening new motorway). 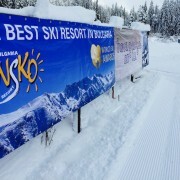 You do not need an all in ski package, with flight included, trip to make your first trip to Bansko. You can choose what day to fly on and at what times and for how long to stay. In many respects this web site and the services you buy here from me are for this type of traveller. I put my trips together for a group of friends independently for many years before settling on Bansko. I like to think that we are all a bit different – I certainly don’t want to be packaged up. I am a little obsessive — I am particular, I like things to be spot on. In short, I’m fussy. I changed my banking career to come to Bulgaria to offer a ski vacation for others that is specialised on Bansko. That is the best it can possibly be. After all I know your holiday time is precious. With a lift system that is modern, with a choice of cuisine from Japanese, sushi, Italian, Mexican, Irish, Indian and fabulous local cuisine with lively apres ski bars and night clubs and piano bars there is something for every visitor to Bansko. I like Kayak for “hacking” (i.e. choosing different airlines for out and return flights) but also I recommend booking direct with EasyJet, Wizz Air, Bulgaria Air, British Airways, Austrian Airways, Lufthansa, Al Italia etc. But I’m not sure I can recommend Ryanair flying into Plovdiv (yes Ryanair is not great but also the journey from Plovdiv is longer and less reliable in winter). Okay.. I’ll now assume you’re booked, or about to book your flights, and you’re now looking at accommodation, ski hire, lessons, lift passes and airport transfers. 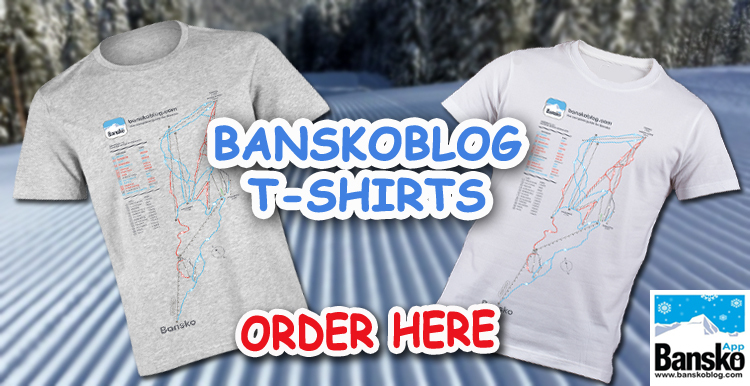 So what follows is a detailed guide to help not just first timers to ski or snowboard but first times to Bansko too. You now need accommodation. From the Kempinski, Premier to family hotels and apartments, the choice is vast. After many years in Bansko I’ve formed a few relationships that I have some great options here, but of course there is booking.com, AirBnB, direct booking and so on. If your budget is mid range then / four star hotel in a good location then I’ve put it all together as an accommodation and ski package suitable for 3 plus nights. These packages are only available on enquiry as we only ever have a few places left for this deal. Use the chat in the bottom right of the screen to find out more. You not only get free Wi-Fi (and my obsession with Wi-Fi want were, as far as I know, the first to offer this — but also everyone in your group gets a free cloth lens wipe (worth €5). It’s nice to start your trip with a friendly welcome and a safe drive to Bansko. We also can save you money by stopping (on private transfers) at low cost foreign exchange in Sofia… a very small deviation that could save you over €100 on a family trip. Never evers always need lessons. I suggest at least the first four full days tuition and then half days after that. Or full days every days. Reason is simple — it’s easy to let bad practices slip in unnoticed. They should select regular skis on the ski form. 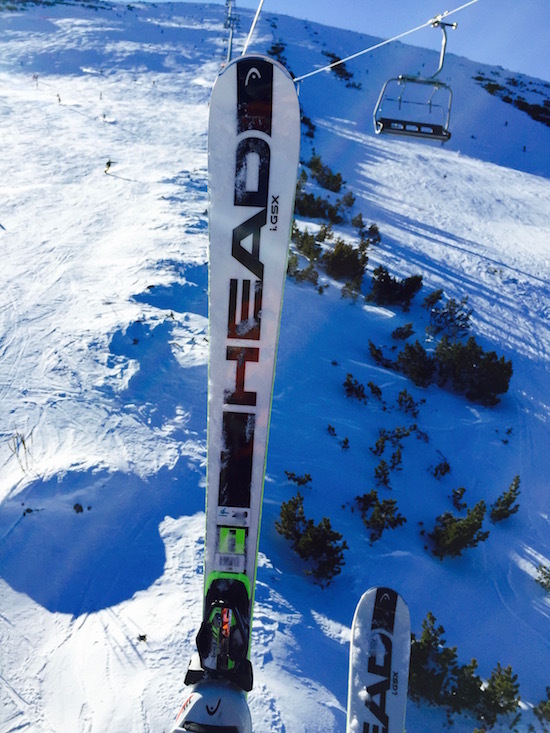 These skis and snowboards are forgiving and they accelerate learning. When you’re new to anything it’s what you don’t know is what is going to hurt you. 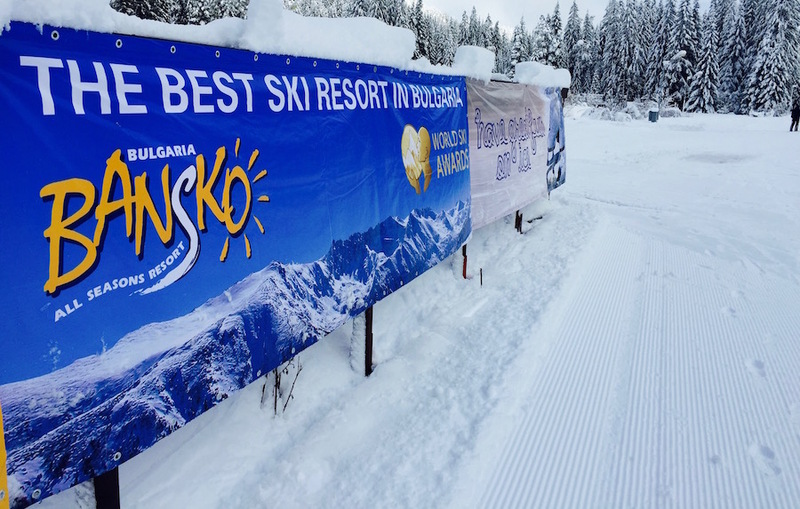 The there are clients who have been to a snowdome or dry ski slope before coming to Bansko. This helps. Ski level assessment is essential for this category — you will complete a little short ski to demonstrate your level and be allocated a class accordingly. Being more modest about your skill level is good — but if you’re an intermediate learning to carve or do more on a snowboard this is when you meed VIP equipment. Stiffer skis and boards help to feel the turns. So when planning your ski trip be realist about your abilities. Bansko on a good day provides world class skiing — so many strong intermediates are surprised at the quality of the ski pistes here. They can have a great time too whilst relishing the financial savings that Bansko offers over almost anywhere else in Europe (and the US). Stuck in the intermediate rut? For years I was stuck in the intermediate level “rut”. Part of this was probably lack of practice — but actually, in hindsight, a lot of the issue was not receiving proper instruction. I obviously manage to get this fixed several years ago with my ski school partners here in Bansko — but it is still an ongoing process where I take a lesson to find some bad habits and progress that little bit more. Every time I take a ski with George, he corrects my technique and I feel it’s more than worthwhile. I continue to enjoy my skiing more and more. Both group and private lessons will help you get you technique back on track. 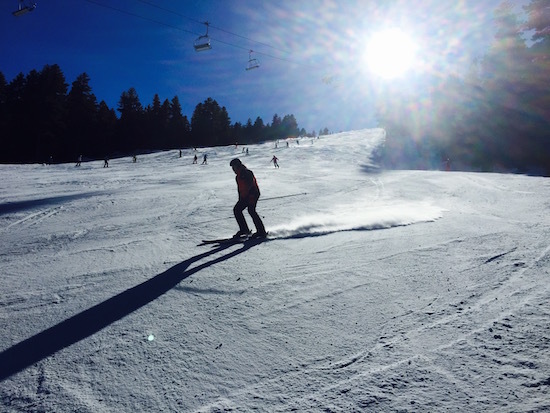 You can also develop skills for dealing with ice, moguls and fresh powder. So my tip to you — yes you… is to book some lessons. Even if you think you’re expert level — still think about one lesson. Of course I recommend the ski lessons and ski hire here — it’s been designed to be super convenient. 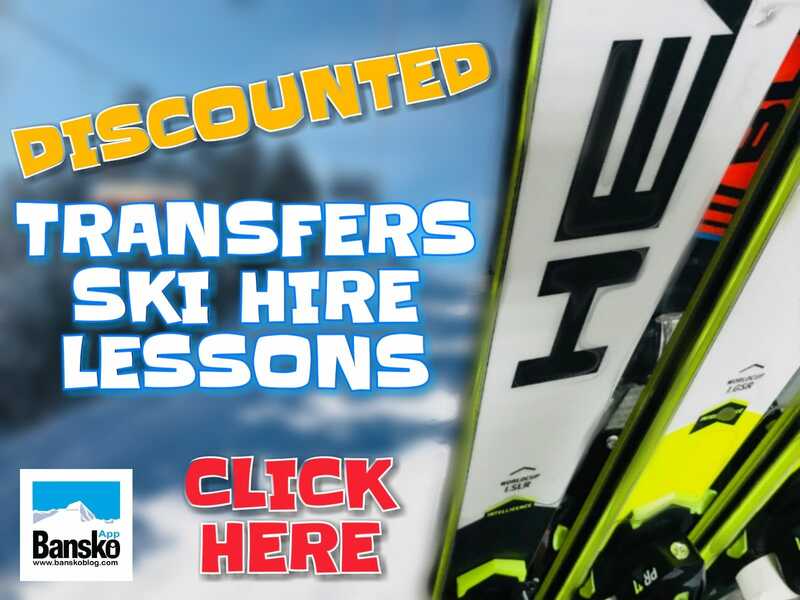 You just book your lift passes, quality new or nearly new skis and lessons (and transfers) all on one form. Great discount, convenient (to avoid queues) and a hassle free formula. But especially important is the quality of the tuition. Private lessons ar from 09:00 till 11:00 and group lessons ar from 11:00 till 13:00 and 14:00 till 16:00. Here is a guide to the skiing ability levels. Which one are you? Level One skiers are first time skiers who have never skied before. That’s the level that no-one can argue with! Level Two skiers are cautious novices who are able to do a “snow plough” (wedge) turn both ways and are able to stop, but linking turns smoothly may be difficult. Level Two skiers may have skied once or twice before. Level Three skiers are confident novices who are able to stop and make round snow plow turns on easy beginner trails. Level Four skiers are cautious intermediate skiers who can link turns but still moderate speed. Level Four skiers ski in a small wedge and their skis may even be parallel at the end of the turn on green or easy blue trails. Level Four is a transition level in which skiers will begin to ski more blue intermediate runs. Level Five skiers are intermediates who are confident on easy blue runs and ski mostly parallel but may at times use the wedge to begin a turn or to stop. Level Five skiers may be cautious on intermediate trails that are slightly steep or icy. Level Six skiers confidently make parallel turns on blue runs but do not ski many advanced trails. Level Six skiers use their poles to time turns. 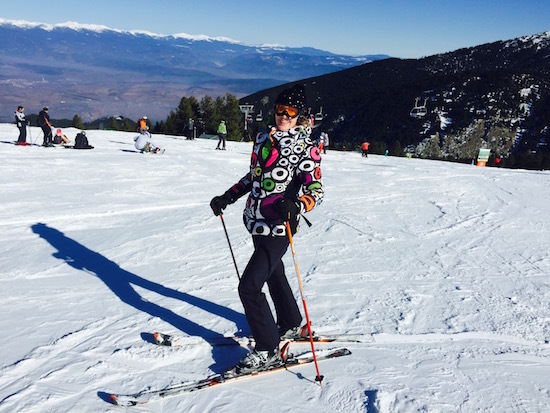 A Level Six skier is interested in learning to ski better on more challenging terrain. Level Seven skiers ski controlled parallel turns and can ski very well on blue trails. Level Seven skiers can control their speed and rhythm on black pistes, but they are looking to ski on challenging trails with better style. Level Seven skiers can adjust the size and length of their turns and are learning to ski on a variety of different types of snow and terrain. Level Eight skiers ski with good technique on all terrain and snow conditions. Level Eight skiers can ski moguls and are able to black runs with confidence using carved turns. Level Nine skiers enjoy the challenge of difficult ski pistes and ski moguls, steeps, and other black diamond terrain. So thats ski hire and lessons sorted. Transfers and lift passes are also on the booking form. You can relax knowing that you have cut out the pain or “stress” points of your trip. I look forward to seeing you in Bansko. I know, we all like to show our best side — cameras take video and pictures and we are keen to look good. But it is really a lot more than a photo. It’s about enjoyment. Proficiency enhances enjoyment, keeps the risk of injury lower and helps us get the most out of the conditions. 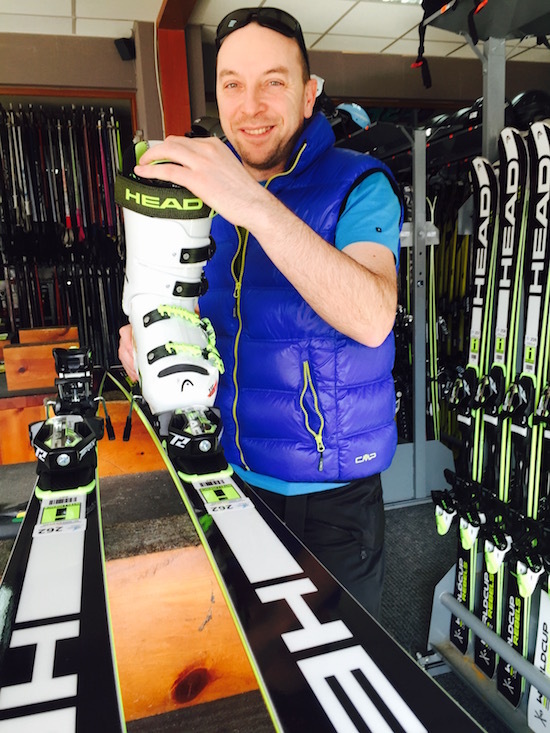 Proper new or nearly new ski / snowboard equipment helps you a lot to progress as does proper tuition. Fancy ski wear is great but will not prevent injury. Try some cross training, cycling and a gym program now. Extra fitness prevents injury and helps progression due to less tiredness setting in.